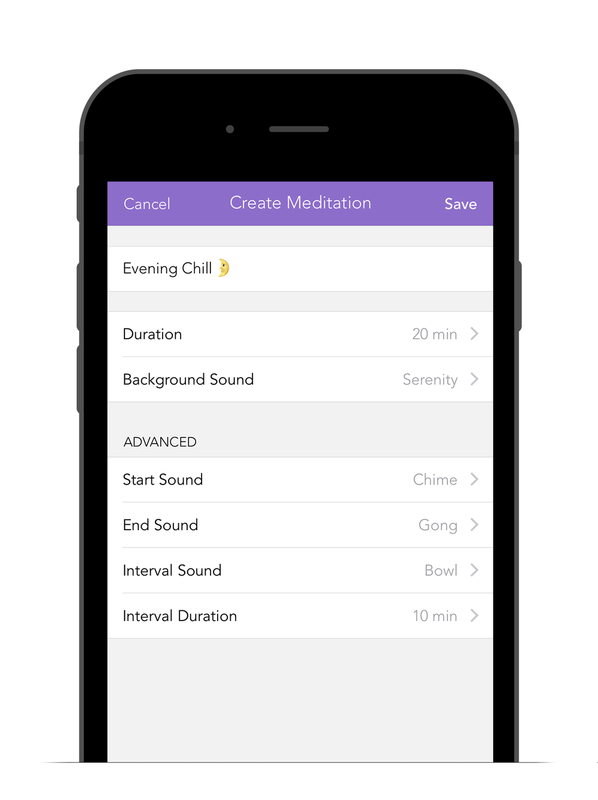 Meditation Studio app features guided meditations for better sleep, less stress, anxiety and pain, more confidence, greater happiness and more. The mind is complicated, but meditation doesn't have to be. Welcome to Meditation Studio. We make meditation simple. 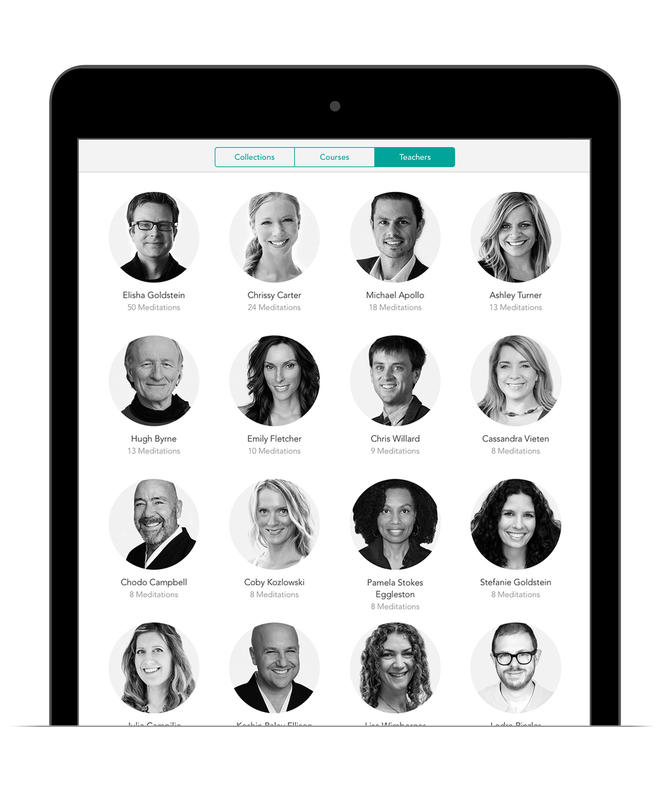 With over 40+ experts, passionate about inspiring you to greater peace and happiness, you can explore different voices and styles to find just the right one for you. Get access to exclusive, original guided meditations, inspiring courses and leading teachers, plus enjoy our all new Starter Series with acclaimed expert, Elisha Goldstein. 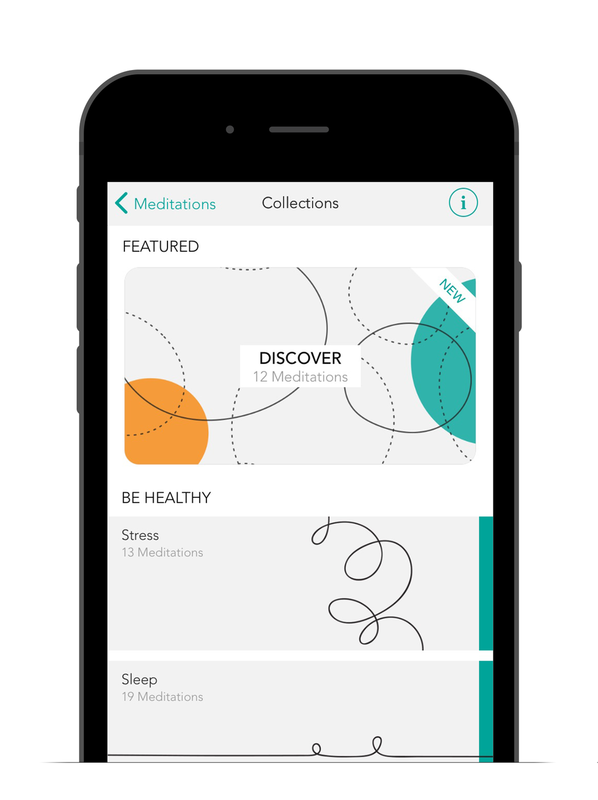 Whether you want to reduce stress, ease anxiety, improve sleep or boost confidence, we’ve got meditations for you! Enjoy over 500+ guided meditations, plus courses on happiness, changing habits and meditation essentials. Got more time? Browse the collections just for for moms, teens, kids and more. Try our timer with options to choose start, ending and interval sounds with or without soothing music and ambient sounds.